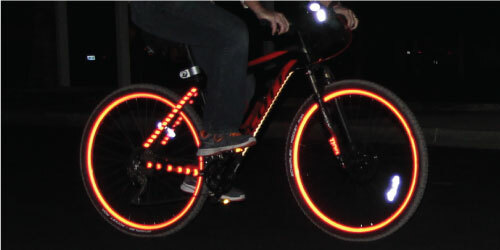 Velosight™ decals are highly customizable reflective decals made for your bicycle and helmet. They use engineer grade reflective material to create a variety of different styles in 11 different colors that will match your style and increase your visibility in low light conditions. You can find more information, their story and design inspiration, and photos at velosightdecals.com. Cassandra's Review- A good price for a decent amount of decals. 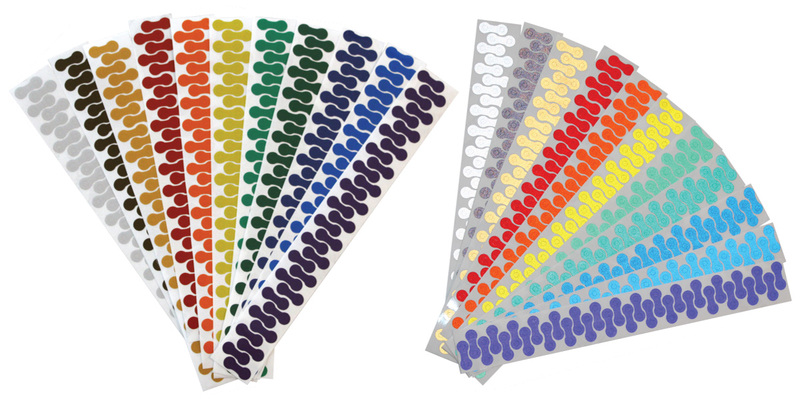 The decals are very sturdy and easy to place without bubbling up or falling off. Super easy to use so kids can try them out on the bikes as well. You can place these on a mailbox or car and even a post in order to keep everything safe.